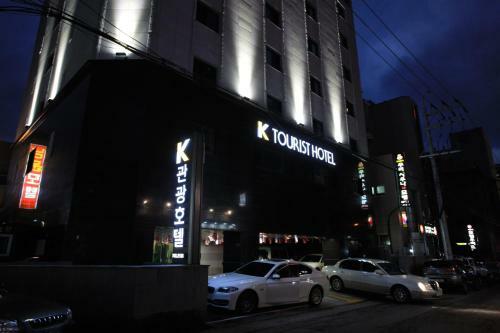 Conveniently located a 6-minute drive from Jeju International Airport, K Tourist Hotel offers free WiFi access throughout the property. It provides comfortable and well-appointed accommodation. Conveniently located a 6-minute drive from Jeju International Airport, K Tourist Hotel offers free WiFi access throughout the property. An interactive map showing all our hotels in Seoul, South Korea as well as airports, rail stations and tourist attractions.